Keep yourself accountable and push your limits. 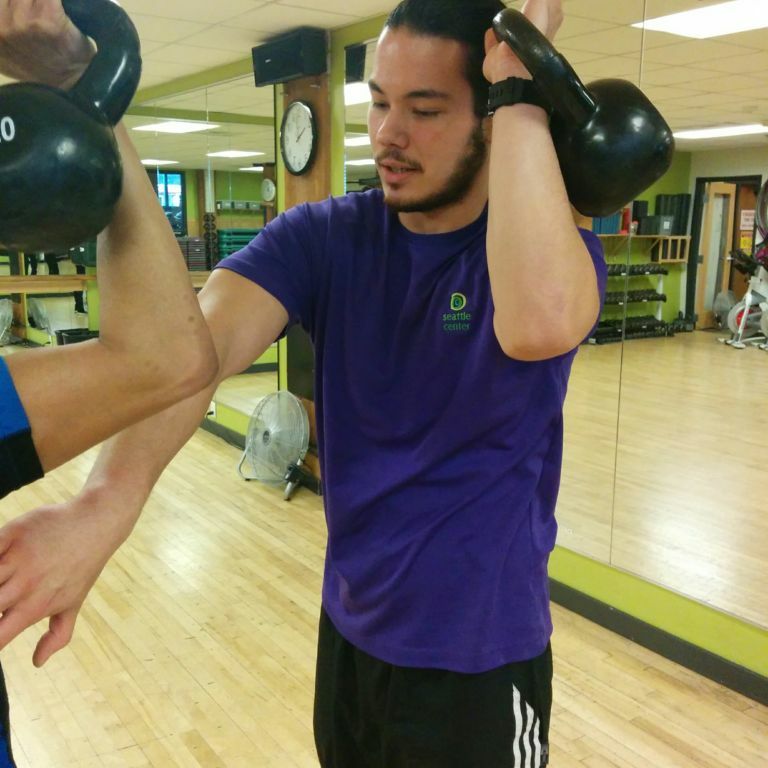 Our certified personal trainers are here to help you reach your goals. 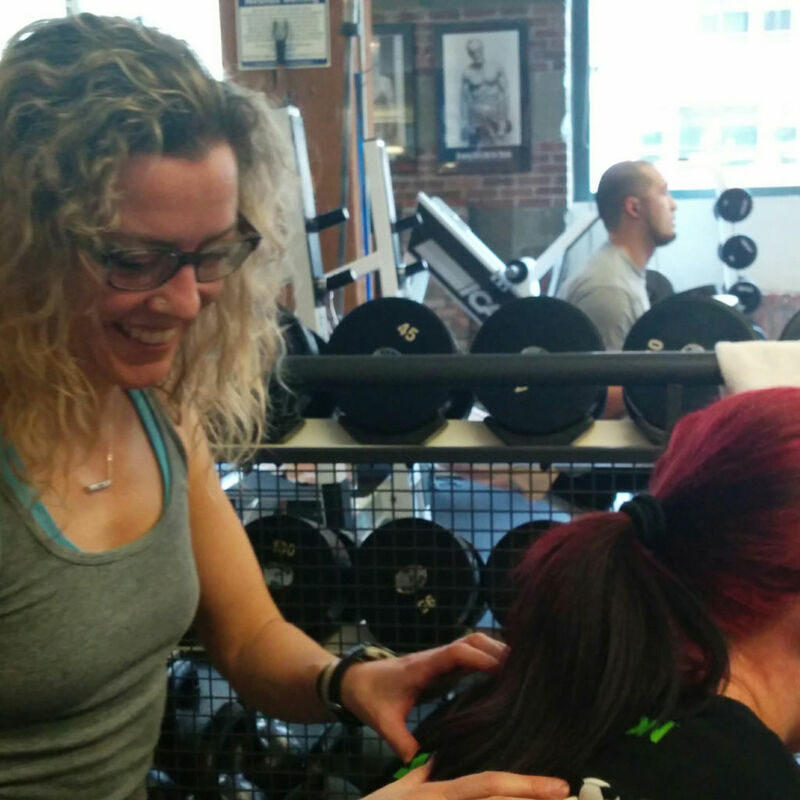 Find a trainer whose specialties align with your interests and meet them in person! Functional training, functional movement, injury rehabilitation, athletic rehabilitation, and general overall fitness. I love watching my clients work hard; progressing towards and then beyond their goals. I love combining functional movements with playful exercises to help people live their lives better. 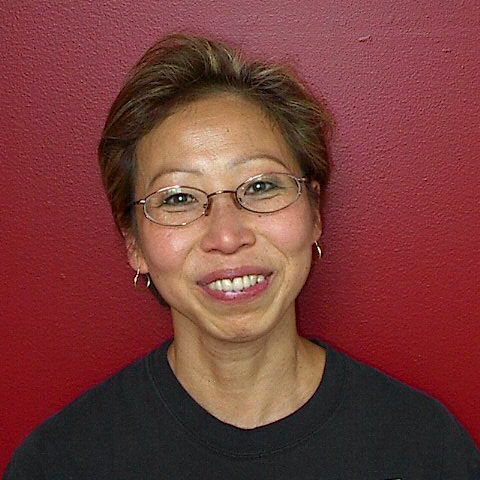 I train all age groups but specialize in training mature, midlife, and senior adults, aged 45 – 70. I focus on strength and resistance, cardio, balance, flexibility, building the core, and stretching. I love passing on the message to keep moving! Seeing clients get stronger, have more energy, and become happier with their own bodies is my passion. 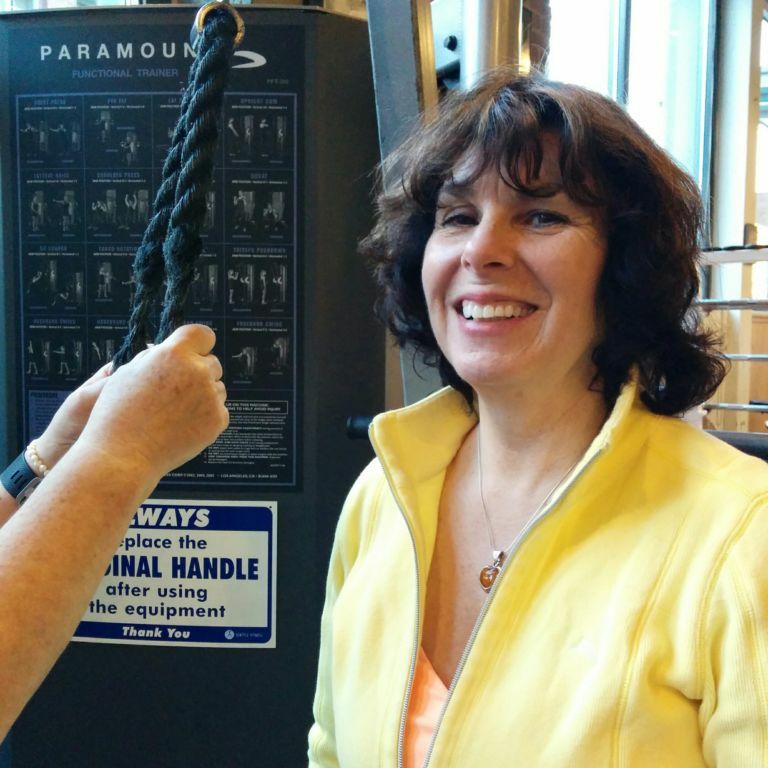 My ability to connect with the fitness novice, competitive athlete or rehabilitative client decisively sets me apart from the “one-size-fits-all” approach. I take from Pilates, TRX, basic functional movement and traditional weight training and meld them all together into something that meets the needs and wants of my clients and their physical abilities and limitations. I love helping people improve the quality of their lives through functional fitness. To see the looks on their faces when they successfully complete tasks that were previously painful or impossible makes me grateful that I am in this type of work. Tristan specializes in strength training and weight-loss programs by using a combination of boxing, high-intensity training, cross-training, TRX, and interval training. He is a certified personal trainer through ISSA (International Sport Science Association) and is a boxing coach through the Federacion Mexican de Boxeo. He is also a certified group instructor with TRX and ACE (American Council on Exercise). 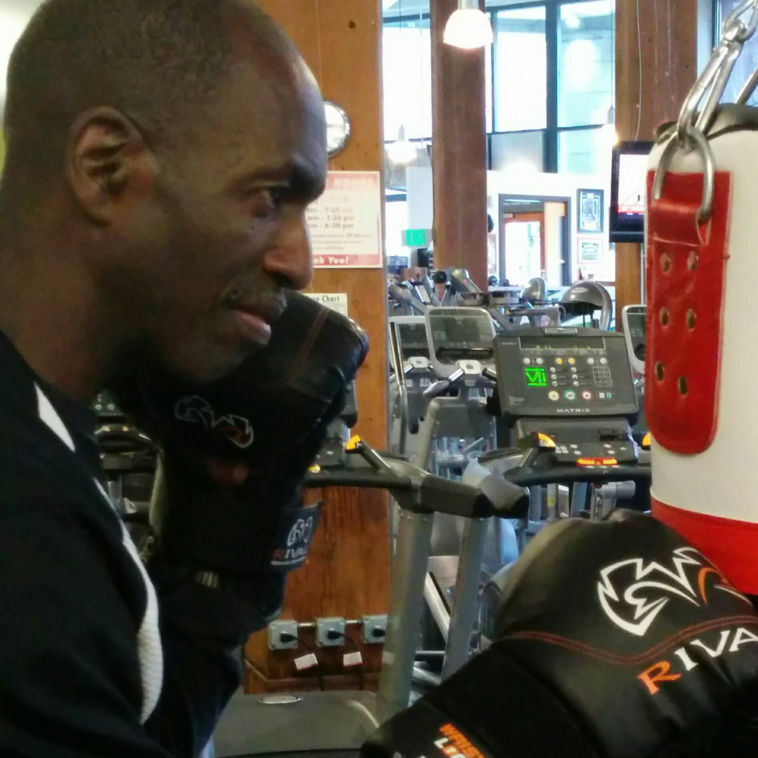 He has long experience working in sports and conditioning, starting with playing semi-professional soccer in Toluca, Mexico and moving to boxing and mixed martial arts becoming the Golden Gloves Champion in Mexico City in 1996. 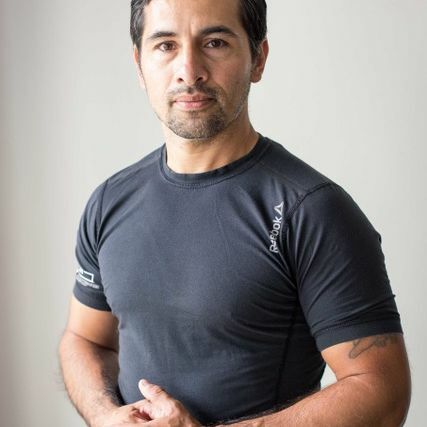 In 1999 he started working as a personal trainer and boxing coach, sharing his experience and education to help others achieve their fitness and sports goals. I enjoy witnessing people’s inner strength help create personal growth. It is inspiring to see others accomplish their own goals and aspirations. Strength training, sports skills, functional training, kinesthetic skills, Kettlebell training. I enjoy seeing my clients set goals, achieve goals, and feel great about their accomplishments.